The Coca-Cola Company’s Project SOAR Educating and Empowering Mentees and Parents – 100 Black Men of America, Inc. 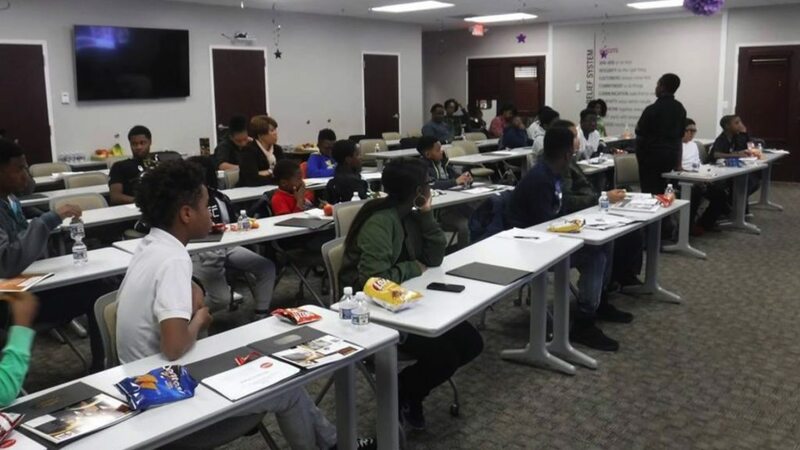 Thanks to a grant from Coca-Cola, Project SOAR kicked off yesterday at Keller Williams for 100 Black Men of Prince George’s County mentees and parents. 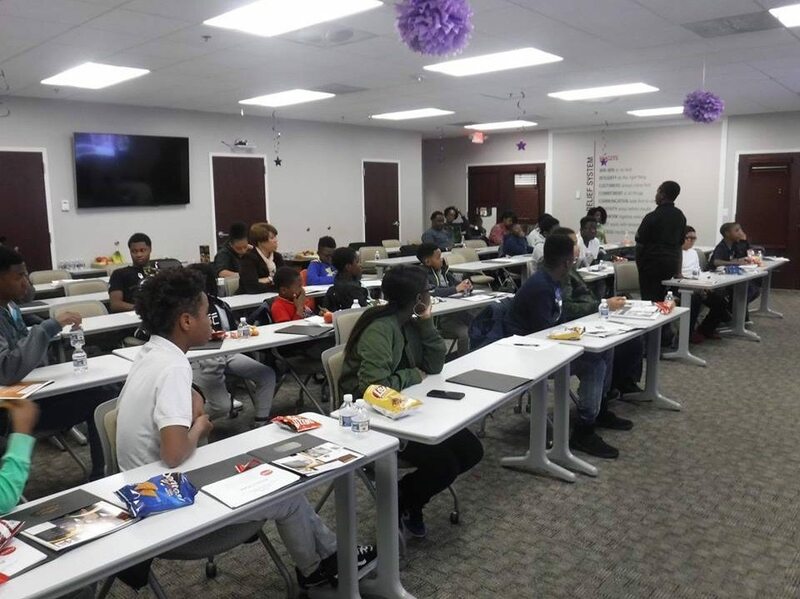 Fifty (50) mentees will go through the 100 Success Academy modules of mentoring, education, health and wellness, economic empowerment, and leadership.